Charmyn's innate ability to capture beauty in unique perspectives has gained her recognition with partners such as L'Oreal, Google and Tobi amongst her list of clients. Along with a diverse line of clientele, Charmyn’s focus on editorial and conceptual photographs is a style widely acknowledged by her readers and partners. Pairing her descriptive musings with a fusion of timeless chic, fresh prints, and chromatic colors has lead to Charmyn’s work featured in publications from Verlico, Rhea Magazine and Klarra. Simultaneously pursuing a business degree at Simon Fraser University, Charmyn continues to expand her photography called Dreamer Charmyn, and apply the knowledge from Beedie to her current and future clientele. When she isn't occupied with school Charmyn can be found capturing lifestyle photos for her visual diary, locating the perfect brunch spot, or travelling to new places. 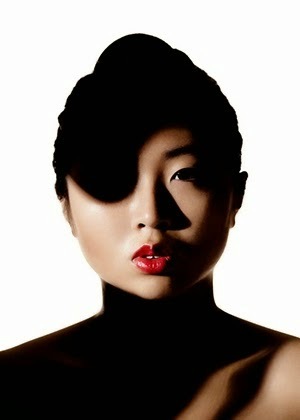 Relocating from Hong Kong to Canada at sixteen years of age, Charmyn began indulging in photography and modelling as a side hobby. Pairing this exposure to the diverse culture in Hong Kong, it was not until 2012 when Charmyn began developing her own style that Ko-morebi was created. Based on the concept of lights, Ko-morebi was chosen as Charmyn's focal point to represent how the patches of sunlight reflected her perspectives.